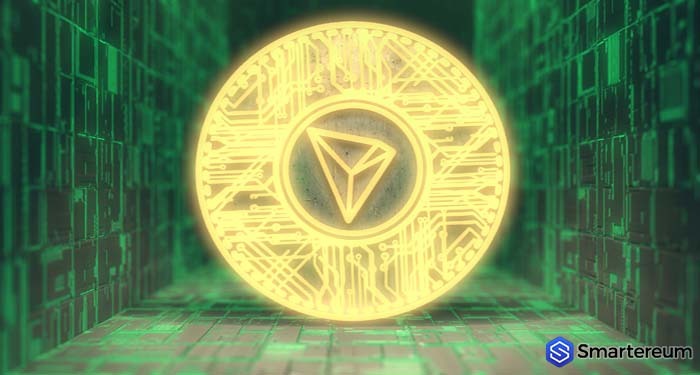 The long anticipated Tron Mainnet update is just two days away and Tron (TRX) is gathering support from different familiar associations and kindred trades. 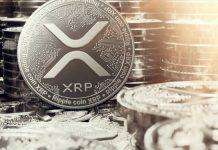 Ever since the movement started, Tron has been gathering support for its relocation and blockchain update. Max Exchange, which is currently the largest cryptographic money exchanging platform in Taiwan, publicly declared its support for Tron’s token migration and the blockchain upgrade. All investors need to do is deposit their ERC-20 tokens to the exchange before the 24th of June to get an equivalent of the new TRX token after the Mainnet launch. Transactions will not be affected during the migration from ERC-20 to the new token. Max Exchange has shown its commitment to providing users with an advanced platform with administrators that provide users with a secure and user friendly environment. Using the exchange doesn’t require the interference of intermediaries and there are no time or national limits confinements. “Technical Update: Three active rehearsals have been conducted with Genesis representatives today. The Genesis representatives will anonymously participate in three Mainnet launch independence thus paving way for #TRONSR elections in the future. To our Genesis representatives: thank you all for your work today. At the time of writing, the Tron token migration had already been processed and all withdrawals of the TRX token have been suspended. By June 26th, Tron will host the Super Representative elections. During the elections, 27 individuals will be chosen to represent the public and offer calculation, and validation on behalf of the entire network. This is why Tron conducted three network rehearsals with their GRs. The chosen leaders will anonymously participate during the Mainnet launch which had been nicknamed Tron’s independence day. 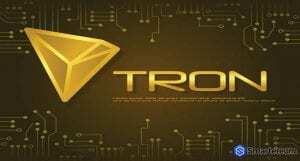 The Tron token was trading at $0.04 at the time of writing and it had a market capitalization of about $2.8 billion. 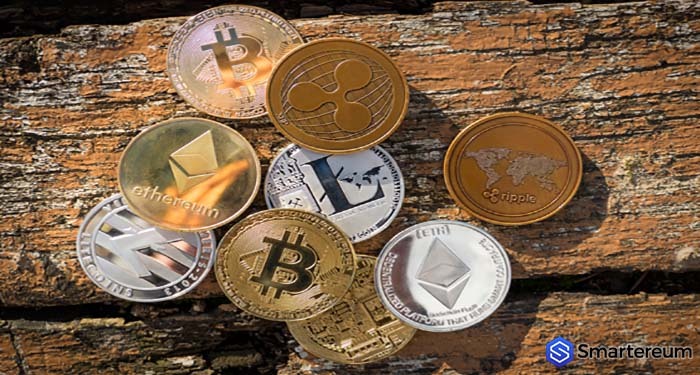 It is the 9th largest cryptocurrency per market capitalization. 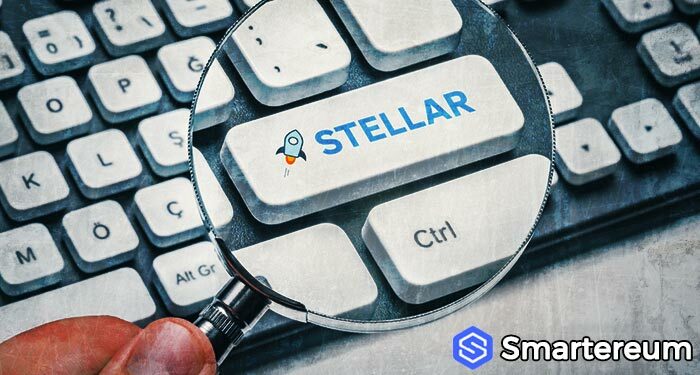 Although the coin is facing a lot of bearish pressure and losing market capitalization daily, there is hope that the token migration and Mainnet update will make things better.